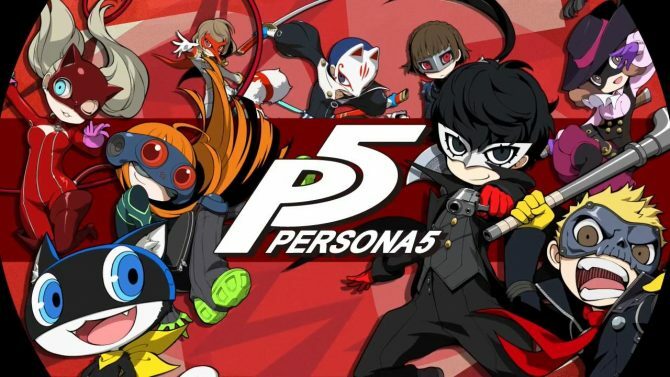 Persona fans already have a lot to look forward to on the horizon with the upcoming introduction of Persona 5‘s Joker to Super Smash Bros. 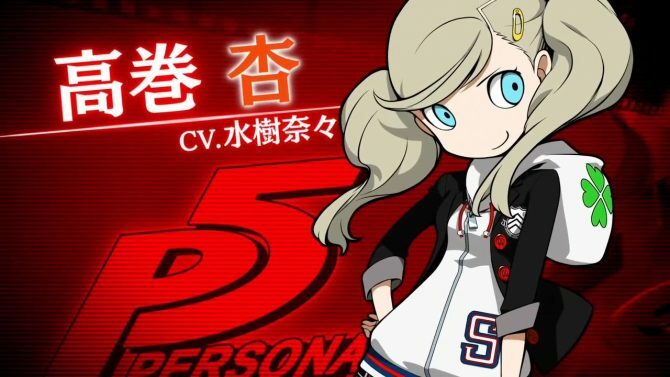 Ultimate, the reveal of Persona 5 R, and the newly-announced Western release for Persona Q2: New Cinema Labyrinth. However, new details have revealed that the game’s voiceover options will be limited to its original Japanese track for those looking to hop into the game later this summer. 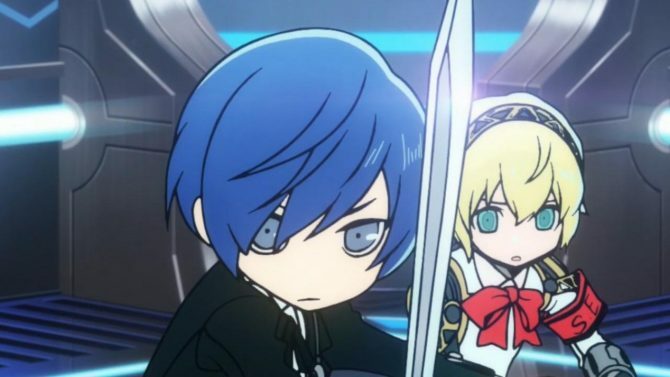 Following the news earlier today that Persona Q2 would be arriving for the West later this year, Atlus confirmed some additional details on the game’s upcoming Western debut for what to expect from the game in terms of its language options. 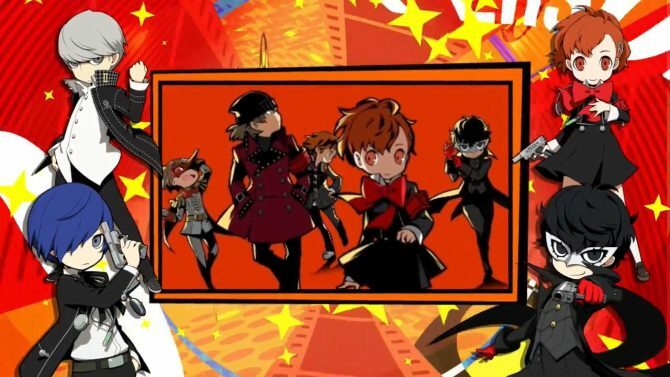 While the news might come as a slight disappoint for some players, the fact that Persona Q2 is finally heading West should still be a delight to the majority of players, as the game has been available in Japan since last November. So, a small consolation for the fact that more Persona goodness is on the way, and on the go. 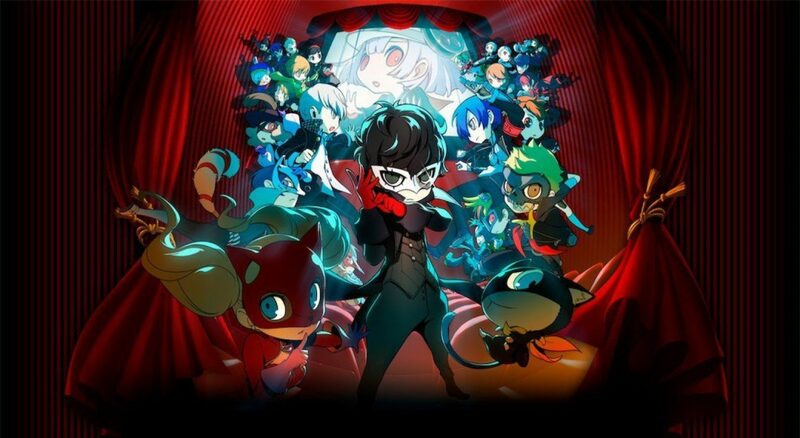 Persona Q2: New Cinema Labyrinth is available now for Nintendo 3DS in Japan, and will be hitting Western territories on June 4, 2019.